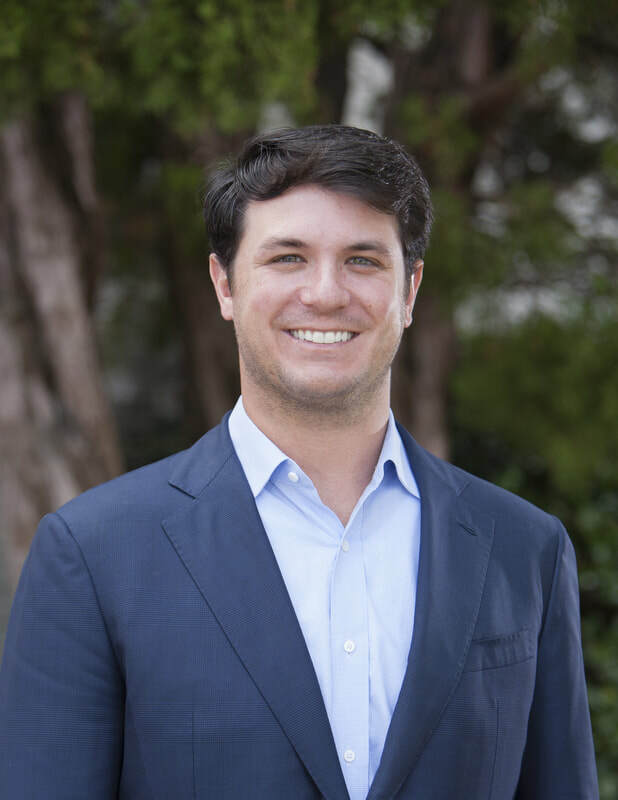 Nick joined the Theodore & Associates team in 2011. He grew up in Columbia and went to Hammond School, and later attended the University of Alabama. Nick specializes in commercial and personal insurance lines, and has obtained the CLCS designation. In his free time, Nick enjoys cheering on Alabama (Roll Tide), playing/watching sports, and spending time with his family, friends, and dog Belle.